On this week's episode, Prekay has a dilly of a "White Black Latino or Other"--plus, Rush has the scoop on President Trump's golf game, and how it relates to the Mueller report, Give Me the Vin staff are having an in-house tussle (or two), the Reverend Charles speaks out regarding ultra-wealthy Evangelical pastors, and much more! 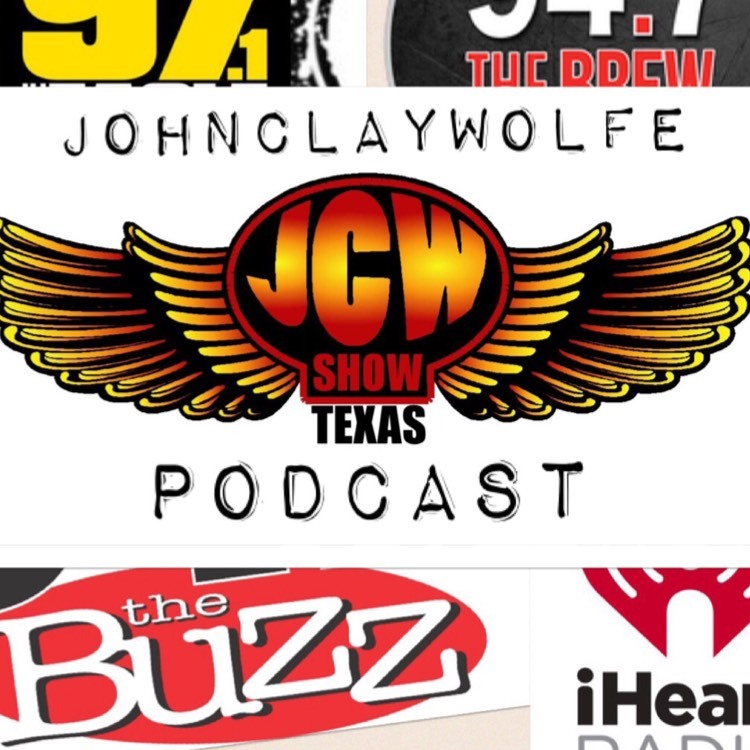 On this week's JCW Podcast, Rush faces heavy "snow" in Nevada, while our program director Elliott insists that our audience has no interest in "racist" canines--plus, an update on Mick Jagger's status from Kieth Richards, Nancy Pelosi backs a new candidate for 2020, and much more! On this week's episode, who knew that Rush and Hannah the stripper had a past?! Plus, DJ PreKay is turning out to be quite the playah, while Satan scoffs at the "happy life" in Europe, we join Elon Musk in paying tribute to the great Harambe the Gorilla, and much more! On this week's show, Rush has high hopes for a permanent base on the moon--while PreKay is getting offers of sweet love from certain female listeners, John quizzes Keith Richards on guitar theory and execution, and Randy the Chipmunk has a warning re: the UPS driver. And much more! On this week's episode, Keith Richards weighs in on March Madness, Rush thinks there'll be much worse than Russian collusion in the Mueller Report, John goes toe-to-toe with an honestly dishonest customer prospect, and much more! On this week's episode, Wolfe's Spring Break plans with the family got drastically sidetracked, PreKay has STILL got some 'splaining to do regarding his as yet "un pimped" Caddy, Rush weighs in on Beto O'Rourke, and much more! Plus, a special "grownups only" bit of REAL car biz talk on the tail end. Enjoy. On this week's episode, Ramiro Romo talks about Tony's excitement for Jason Witten's return, we get an "inside look" at the PreKay's career and latest recording, Rush is beginning to wonder if John Kasich might've been a better candidate, and much more! In this week's episode, Rush has a theory about the timing of the Mueller report, John says the auto market is about to get a lift, Satan has a lot to say about the success of KISS, and much more! This week, Rush is getting rave reviews from the President himself?! Plus, John's new home is turning into a Money Pit, Randy the Chipmunk likes McDonalds, PreKay has a great new spin on "What Were They On"--and much more!